I’m very thankful for having a straight thin hair. I never have problems about tangled nor dry and breakage. However, when we grow older we have some health problems, that sometimes we can’t stop it from happening. We have medications to help, thus it’s not 100% to give us the quick recovery. I am one of those people who have balding problems. My health results are normal, though I still feel like it is one of the worst things happening to me. It might not be that major however, it is pretty important for me. My hair is thinning and I am scared that sooner I’ll have an empty spot on my head. What if the hair just keeps falling and never grows back? Alternatively, even if they do what if the natural volume will never restore, those are just a few of the questions that keep bugging my head. I’m thankful for today’s generation, scientist /doctors do find resolutions to our problems, whether it is the simplest issues to the major ones. I am thankful that Fibond was created to resolve losing and balding hair problems. It’s safe, and natural that doesn’t have side effects at all. 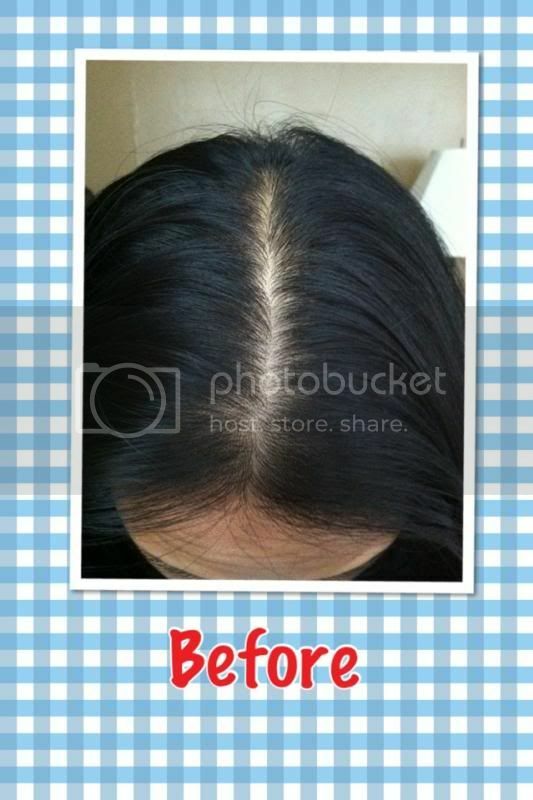 It’s safer than other hair treatment than a transplant, which could be painful and dangerous. · The product itself has very tiny flakes like a dust. · I was skeptic at first, however when I tried the product I was really amazed on what it can do for me. · Gives me a happier look on my face for this product does do what it should do. This is one great product. Therefore, if you want to try you can visit the website at www.fibond.com. Try them, and if doesn’t work they have a Money Back guarantee to their customers. 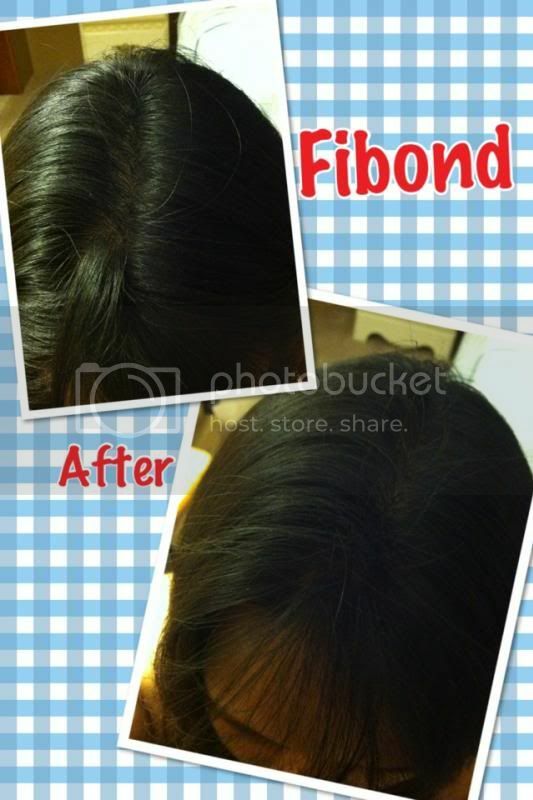 Fibond will resolve your hair problems. Visit them on Facebook page or you can see the YouTube videos with other customers who have tried Fibond. I wish that it would be permanent, I would love that! Wow love the before and after photo! That really proves it works. That's amazing actually. Great review. Great results I can really see the difference. It sounds and looks like a great product. Wow, what a difference. I love that it is temporary and safer than alternative things out there. We have the same issues with thinning hair. I need this one too. I can see my scalp when I look in the mirror. wow, that is amazing! Like the after result. My uncle needs some treatment product like this one.